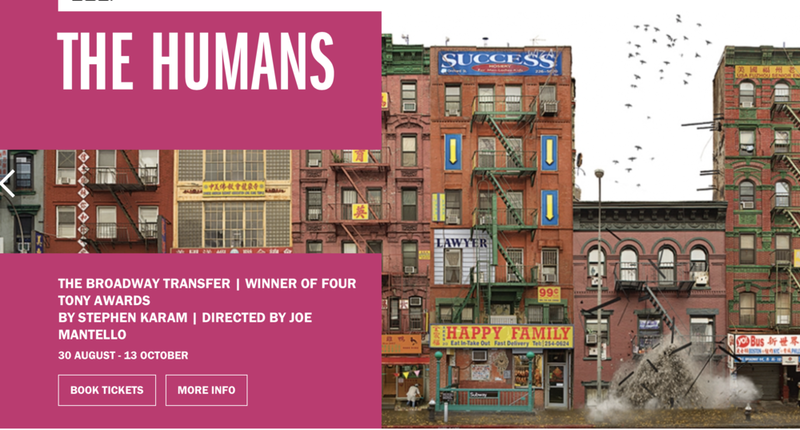 I'll be returning to the Hampstead Theatre at the end of August to shoot The Humans. The production comes hotfoot from its US tour, following its triumphant run on Broadway. It's a Tony-award drama that promises to throw a challenge or two my way. Fancy a backstage glimpse at the tech rehearsal for The Lieutenant of Inishmore, starring Aidan Turner? Well ok, then. Here's the team in prep and a few set details. The show is currently running at the Noel Coward. 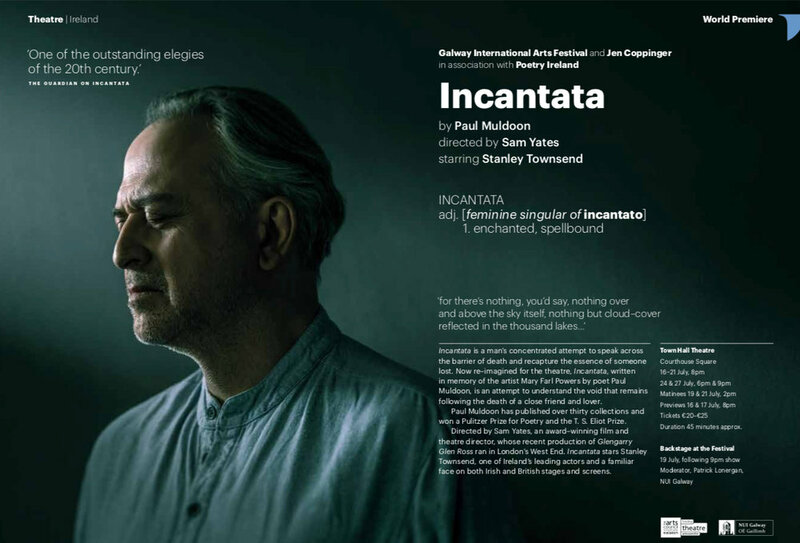 Michael Grandage directs, Christopher Oram designs and Neil Austin lights. Time flies. It's the last production of the Classic Spring Company's residency at the Vaudeville. The season closes with The Importance of Being Earnest, starring Sophie Thompson, Fiona Button, Pippa Nixon, Jeremy Swift, Jacob Fortune-Lloyd, Fehinti Balogun, Tim Gibson, Meg Coombs, Matt Crosby, Geoffrey Freshwater and Stella Gonet. Here's a glimpse at what I shot in the rehearsal room. Production images to follow. I'll be shooting rehearsals for this intriguing piece next week, before it heads off to the Galway International Arts Festival. I've been lucky enough to shoot most of Sam Yates' shows (and his film, The Hope Rooms). Looking forward to this shoot immensely. The wonderful portrait of the great Stanley Townsend is, alas, not mine. It was taken by Peter Searle. The Young Vic's production of The Jungle has transferred and has transformed The Playhouse theatre. In what's likely to be the most challenging shoot of the year, I navigated actors, acrobats and audience members to capture this important, relevant and very moving show. From Empire Street Productions which brought you 'Killer Joe', and Smith and Brant Theatricals - here comes another slice of skewed Americana. What a great play. I'll be shooting both rehearsals and production for this at the end of the year. Kit Harington and Johnny Flynn star. I've been lucky enough to shoot on pretty much all of Michael Grandage's shows for over ten years. I've documented both rehearsals and the tech process. Red, by John Logan, is currently playing at the Wyndham's Theatre and I can't recommend it enough. Here's what went on during last last few hours before the first dress rehearsal. The show stars Alfred Molina and Alfred Enoch. 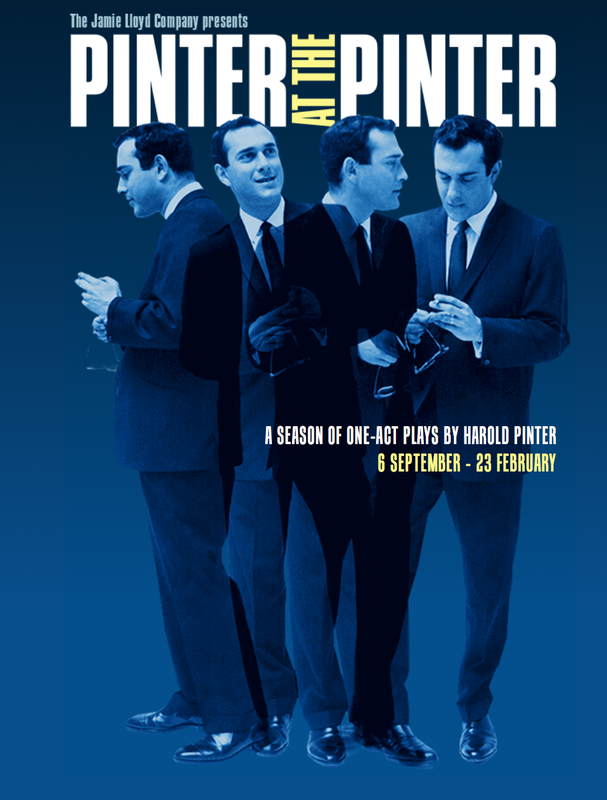 The play is exquisitely designed by Christopher Oram and lit by Neil Austin. So, the Globe tour begins and I shot one of its last stop offs in the UK. The Taming of the Shrew plays at Chilham Castle, in Kent. Will be shooting production for Son of Rambow, a new musical currently in development at The Other Palace. It's based on the film of the same name and is directed by Sam Hodges. 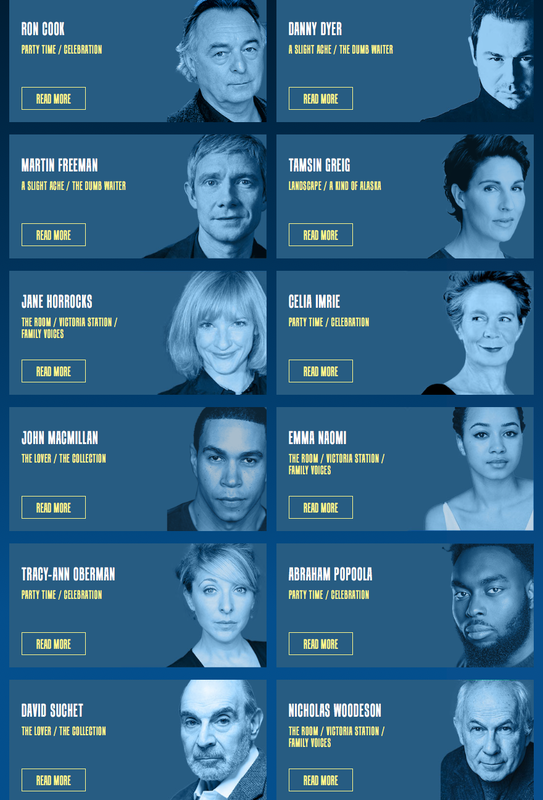 Also, I'll be shooting both rehearsals and production for The Jungle - a big hit for the Young Vic, soon to transfer to the Playhouse Theatre. It's directed by Stephen Daldry. My production shots have just been released for Killer Joe at the Trafalgar. The show stars Orlando Bloom, Sophie Cookson, Adam Gillen, Steffan Rhodri and Neve McIntosh. What a wonderfully dark, poetic and twisted play this is. And it's served with a great production by Simon Evans. Here are my production shots from Rajiv Joseph's Describe the Night, now playing at Hampstead Theatre. It's directed by Lisa Spirling. A beefy, timely and serious play.